Deloitte is buying more ad tech. Deloitte is buying marketing tech firm Magnetic Media’s artificial intelligence platform as the company pushes further into the advertising and marketing tech space. The consultancy said it plans to use the new assets to offer clients more consumer insights and better data management through the application of Magnetic’s machine learning and analytics technology. 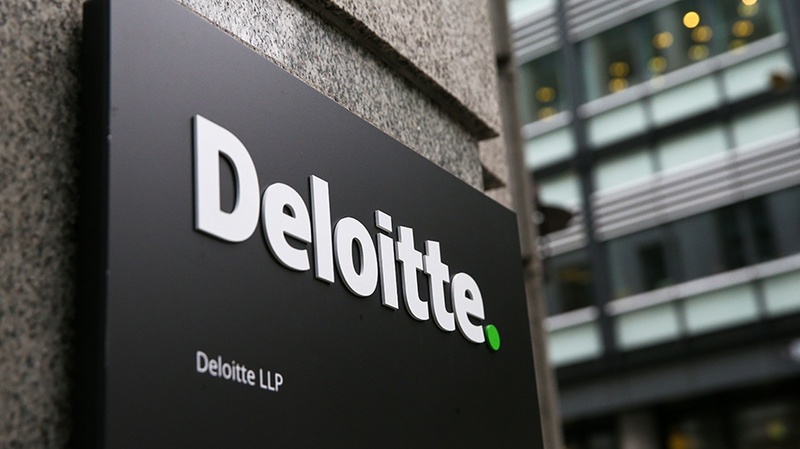 The acquisition marks the latest in a series of moves that have positioned Deloitte to better compete with traditional agencies and ad-tech companies. The companies declined to reveal the terms of the deal. Magnetic is a decade-old ad-tech firm that collects purchase intent information from data like search queries and browsing habits and stores it in anonymous consumer profiles. Deloitte is hoping to marry this trove with its own data management system in addition to integrating Magnetic’s targeting and machine learning tools into its software suite. Magnetic chief product officer Sam Nunez said machine learning has fundamentally changed the way the company does business over the past few years. The acquisition comes as big consultancies like Deloitte, Accenture and IBM are becoming increasingly big players in ad tech. Vaccaro said the overarching strategy behind its acquisitions is to give clients tools to think of marketing and advertising not just in their traditional sense but as a means of providing real-time personalized experiences across every available channel.